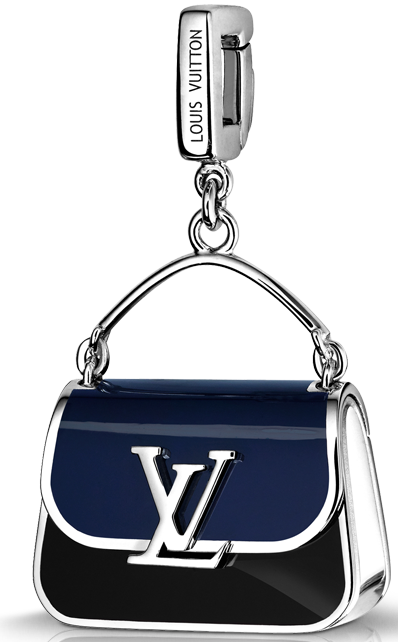 If you are an avid Louis Vuitton or just a big bag collector and saw the Totally tote bag then you will just fall in love with this. 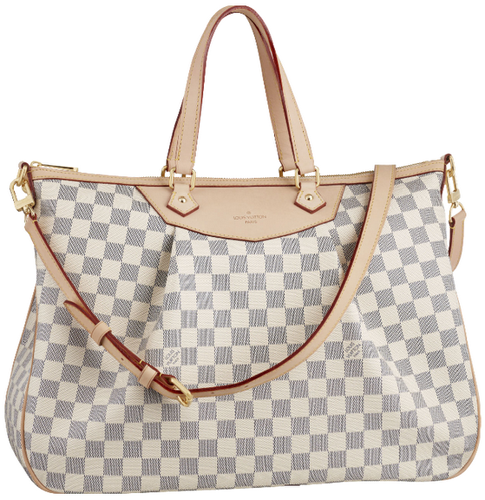 The Louis Vuitton Cabas Rivington is also a tote bag but it does have a more formal edge so it can be used with versatility. 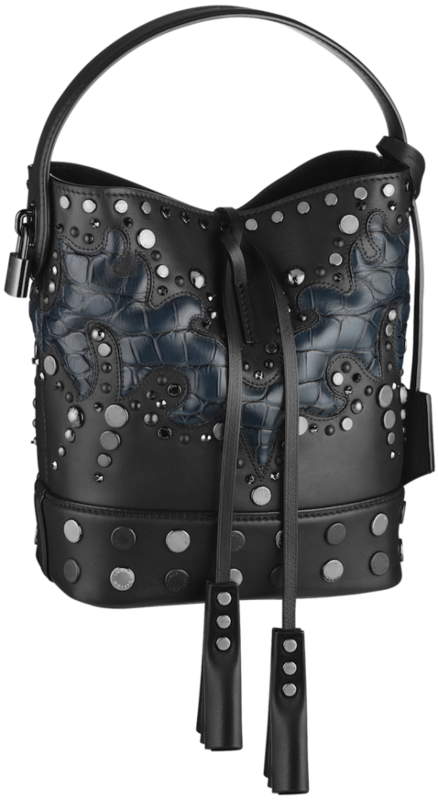 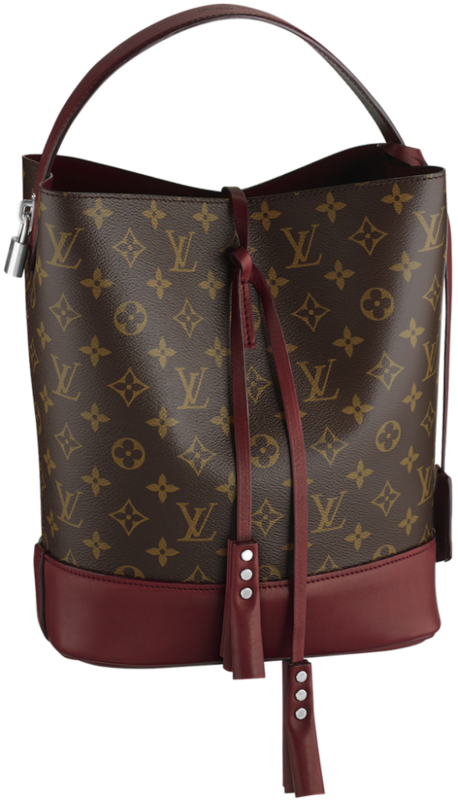 It is not just a tote it has the look of a practical equestrian bag which would fit right in down at the country club or whilst drinking Champaign at a polo match. 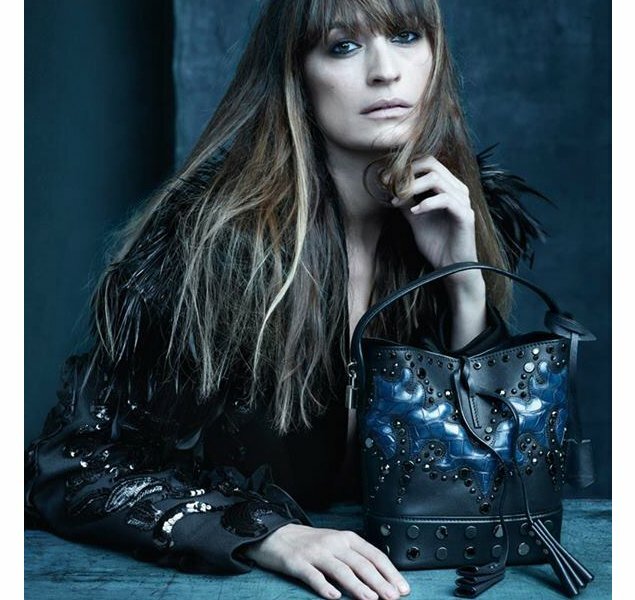 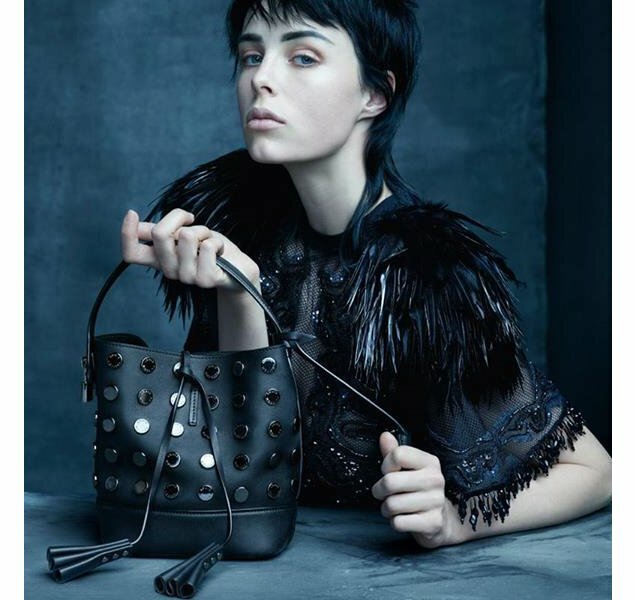 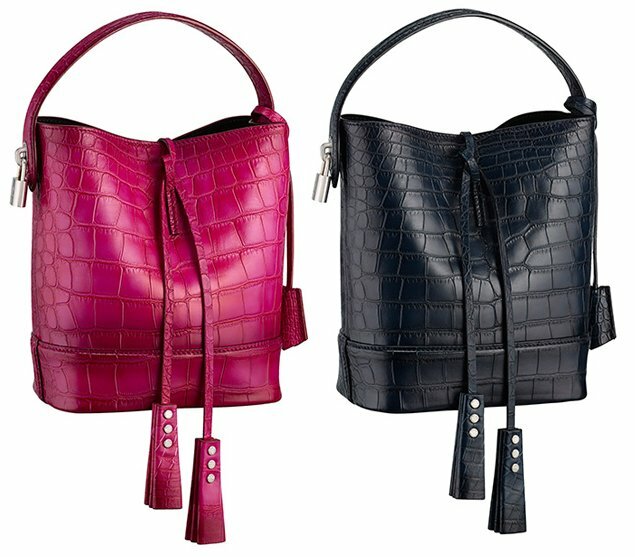 Despite this bags robust look it is made of very soft leather with comfortable shoulder straps; the way that these shoulder straps are positioned adds to the intrigue of the bag as well as add comfort ability. 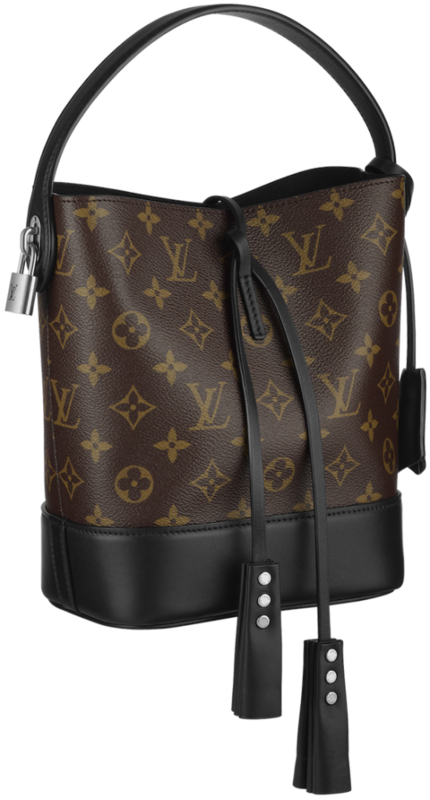 The Louis Vuitton Cabas Rivington bag can be worn as a smarter more compact bag by keeping the side zips done up or alternatively you could make the most of its capacity by undoing the zips. 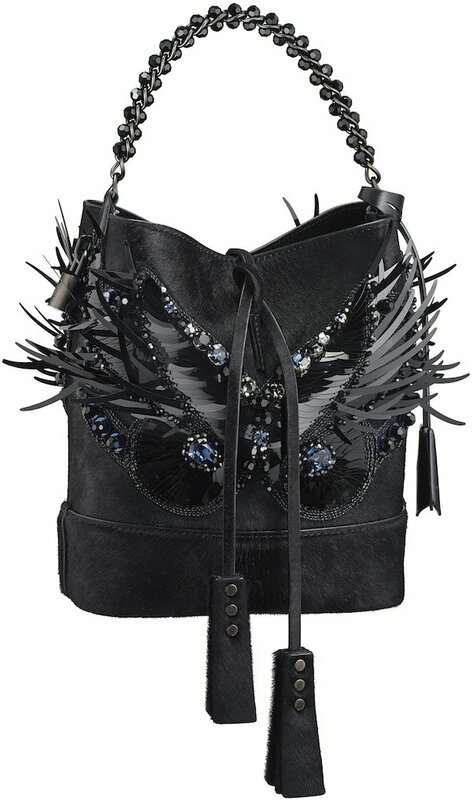 Yes it is a transforming bag! 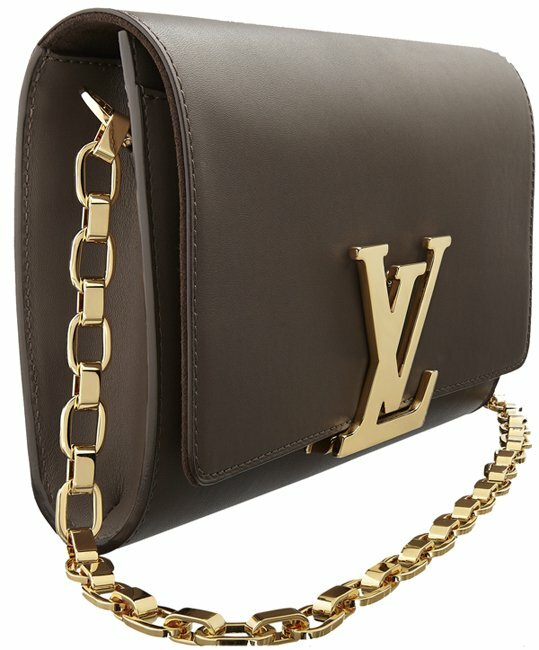 What more could a girl want? 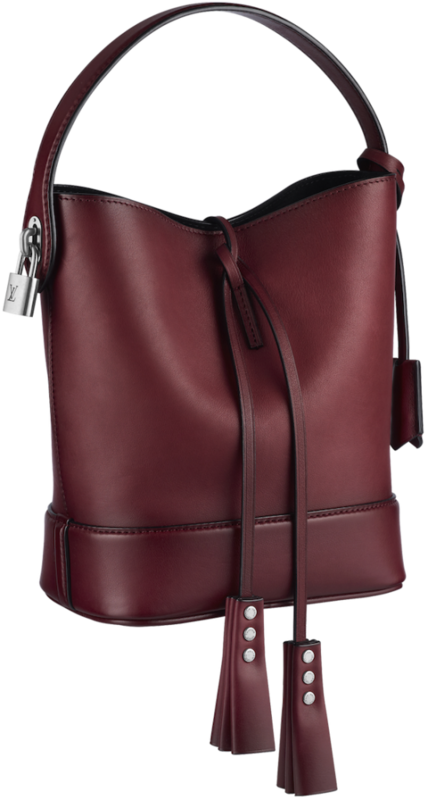 The red interior holds a large zip pocket which is really handy for items that are needed to hand immediately. 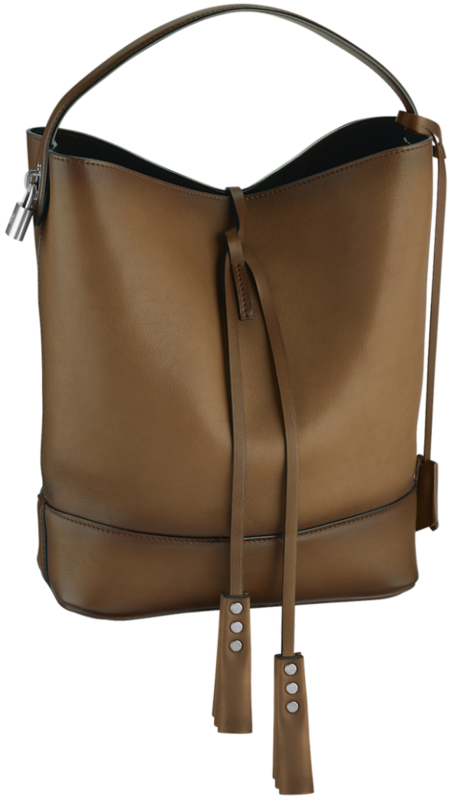 This bag would definitely suit your more practical wardrobe; dig out the wrap around just above the knee linen dress and smart flats, or opt for the knee high leather boots when the weather is cooler. 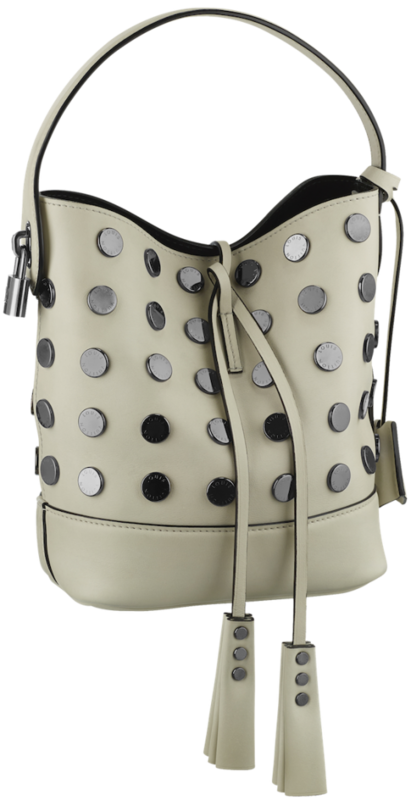 In the evening add a cream oversized, angular coat in keeping with the up and coming trend and mix with some cute and quirky black heels. 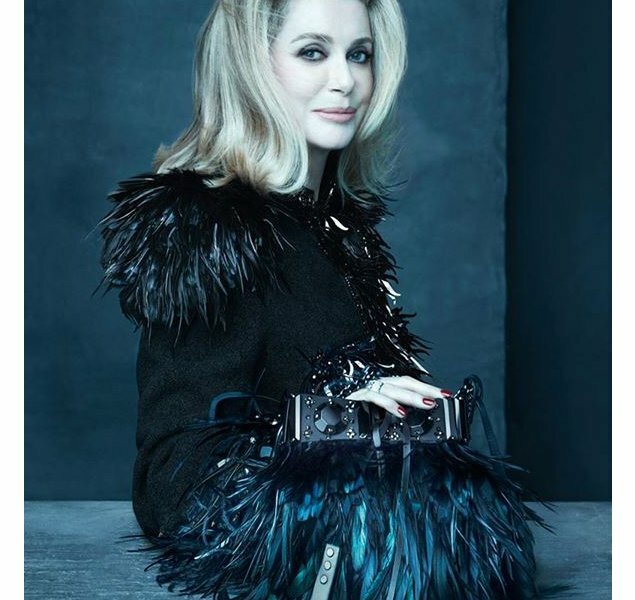 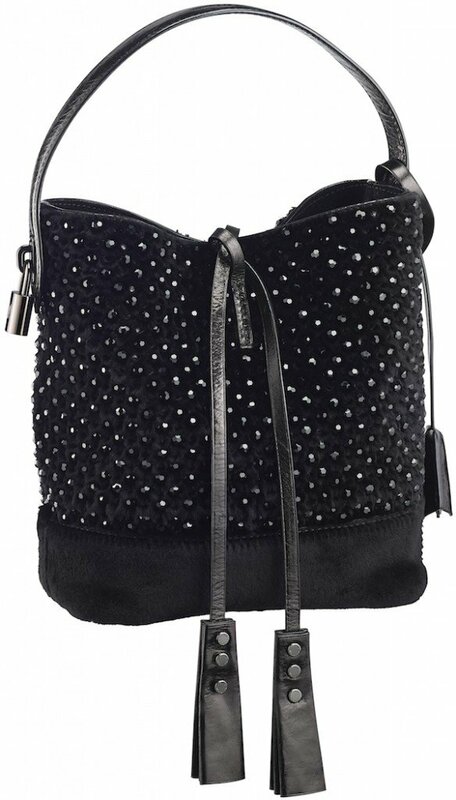 There are many ways to dress this bag up or down but keep it practical or at least sophisticated for ultimate impact. 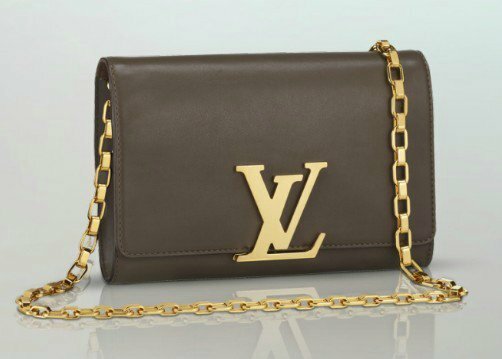 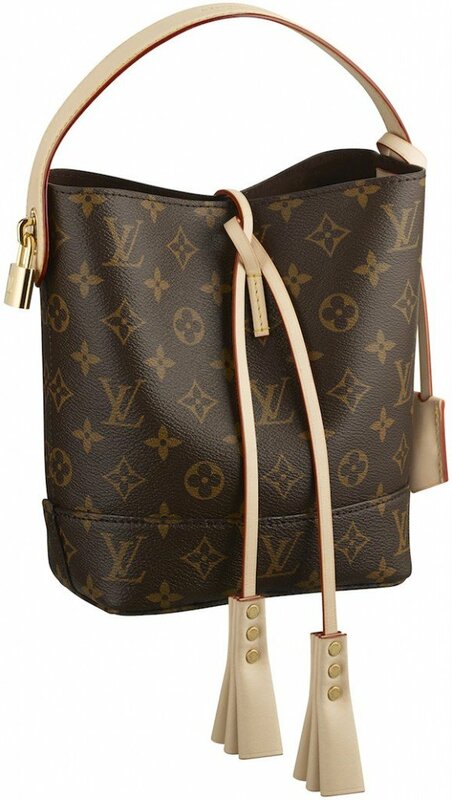 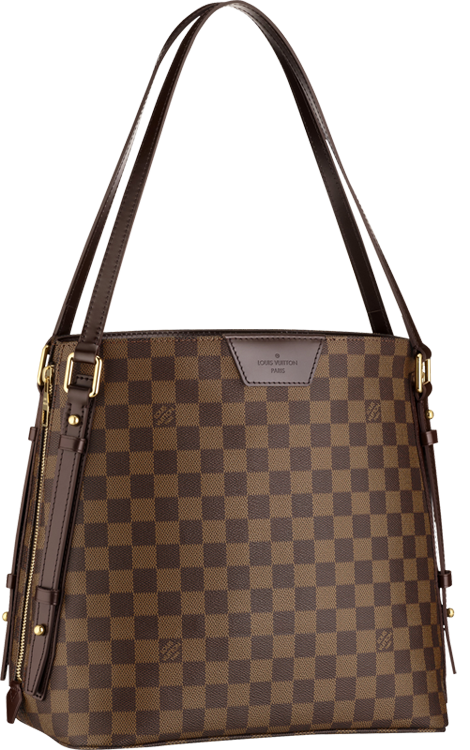 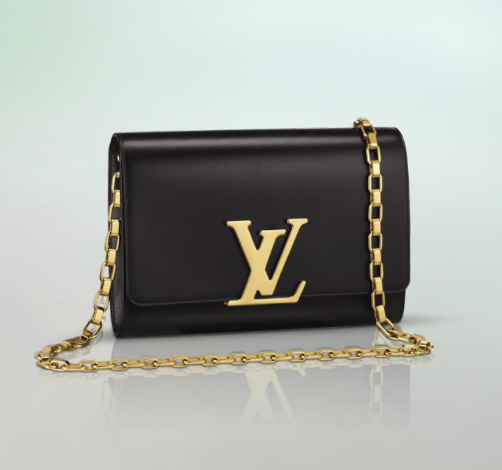 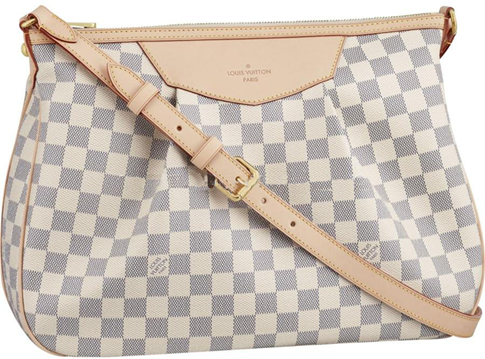 Would you consider the Louis Vuitton Rivington your must have bag?